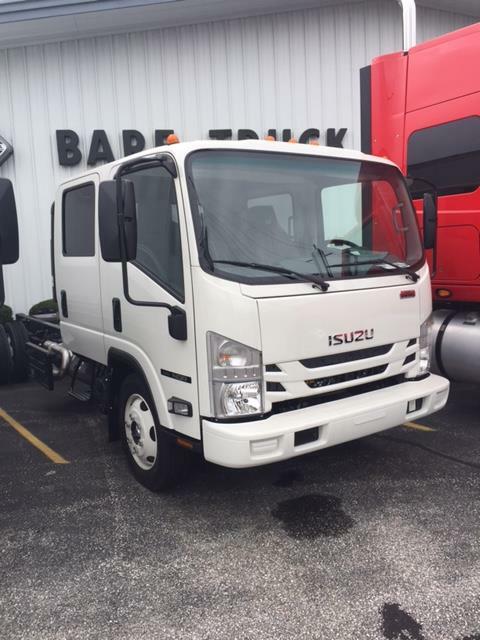 Bare Truck Center, the official International Truck and Isuzu Truck dealer for Carroll County and the surrounding area, has a dedicated service department. 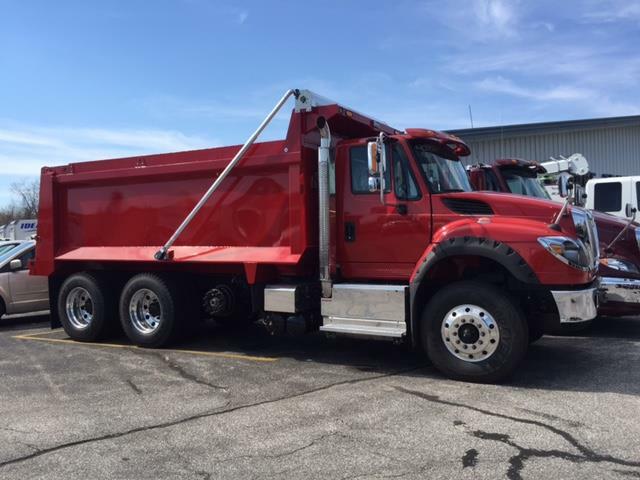 Keeping the trucking and construction industry moving, is what this fast-paced and well-established Westminster, Maryland dealership service center does daily. Repairs and warranty work on engines, drive trains and truck chassis. Authorized Maryland State Inspection center. 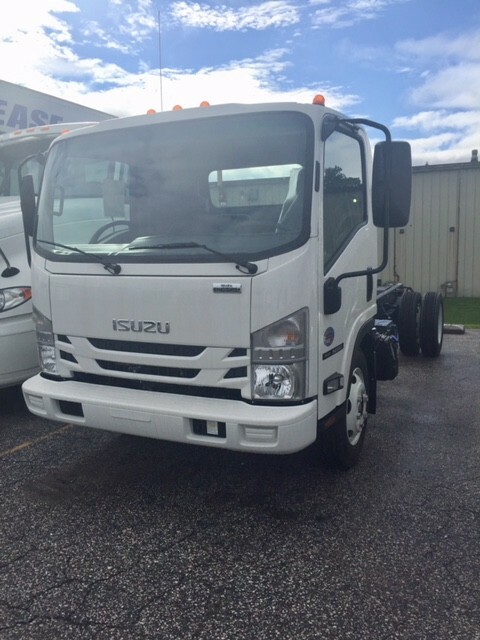 On-site truck body and hydraulic repairs. 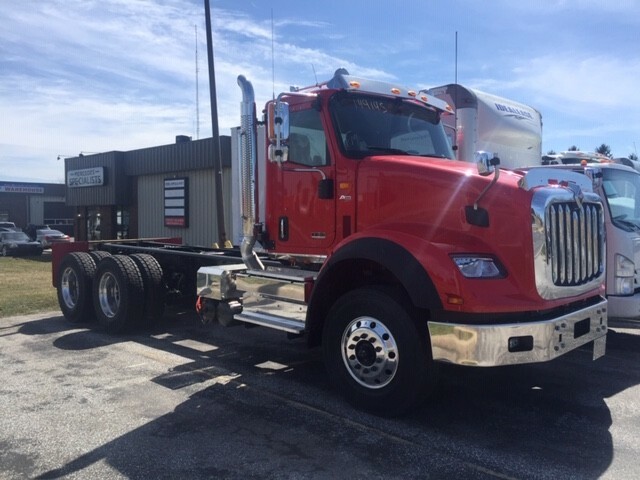 Our certified and experienced technicians have the drive to keep your trucks on the road. We are a team that encourages self-motivation and problem-solving, and puts safety and customers first. Professional service advisors plus certified technicians keep you moving. 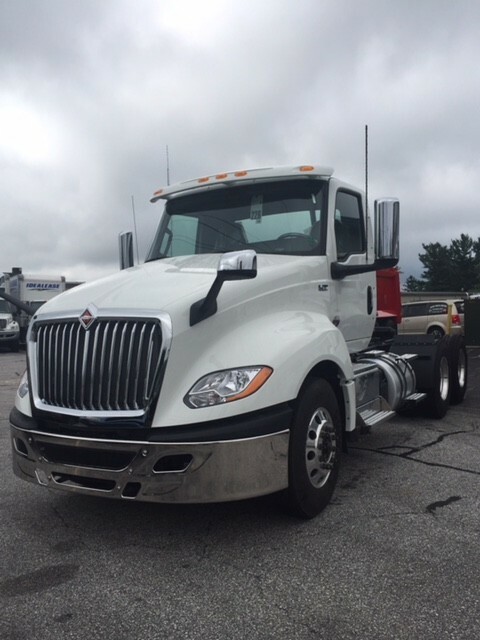 Bare Truck Center’s service department is Diamond Edge Certified by Navistar.